They traveled to Syria, swore loyalty to the Islamic State and married its fighters. 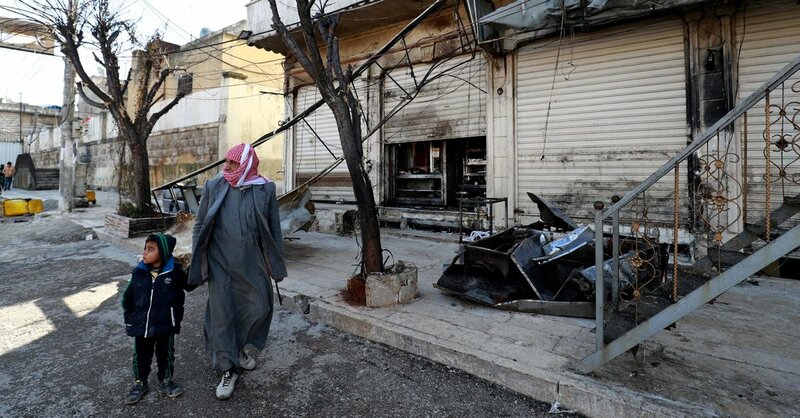 Now, as the extremist group’s “caliphate” crumbles, they’re asking to come home. What a painful culture shock it must have been for women to go from America to ISIS held territory. I can only think that given the terrorism that they experienced and their mindsets as depicted here that they ought to be treated more like brainwashed ex-cult members than enemy combatants. Of course this also means that they should certainly be getting the appropriate mental health care after the fact as well. I have to wonder whether they would have gone if they’d even spent a little bit of time thinking about the long term consequences. What does the future hold for the ISIS returnee who confessed to murder? And what does he believe now? Slavery was enmeshed in the theology of ISIS. Rukmini speaks to an ISIS detainee who challenges her to find the girl he enslaved. She does. We found a trove of secret documents after Mosul fell. It led us to the mother of an ISIS official. I love how this story really humanizes what is going on here compared with the soundbite snippets we hear from the US President at the moment. Things are far more complex and human, than they would seem. And what a fantastic little story this particular episode makes on so many levels. Mothers/sons, wealth/poverty, religion/bureaucracy, journalism/mystery and so much more. “Something was off.” Rukmini’s doubt fuels a quest to uncover the truth. Relistening to recall where we were in the story last so I can finish out the series. The recruit carried out the killing. A new recruit proves his worth and gets invited to a secret meeting. The New York Times has introduced a documentary audio series that follows Rukmini Callimachi, a foreign correspondent for The Times and a frequent voice on “The Daily,” as she reports on the Islamic State and the fall of the Iraqi city of Mosul. With the producer Andy Mills, Rukmini journeys to the heart of the conflict to grapple with the most pressing questions about ISIS and to comprehend the power and global pull of the militant group. 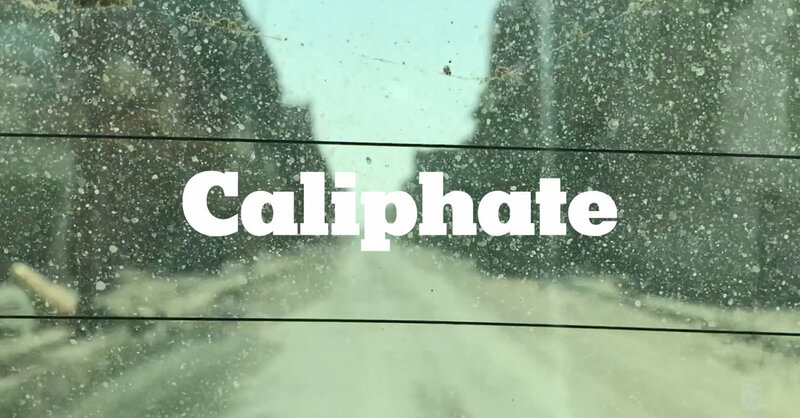 Today, instead of our usual show, we offer the Prologue and Chapter 1 of “Caliphate.” This episode includes disturbing language and scenes of graphic violence. Each episode will be available to New York Times subscribers a week early, as a way to thank them for their support of this kind of reporting. If you’re a Times subscriber, you can get an early listen to the next episode here. If you’re not, consider becoming one. Either way, sign up to receive weekly dispatches from Rukmini and learn when new episodes are live. 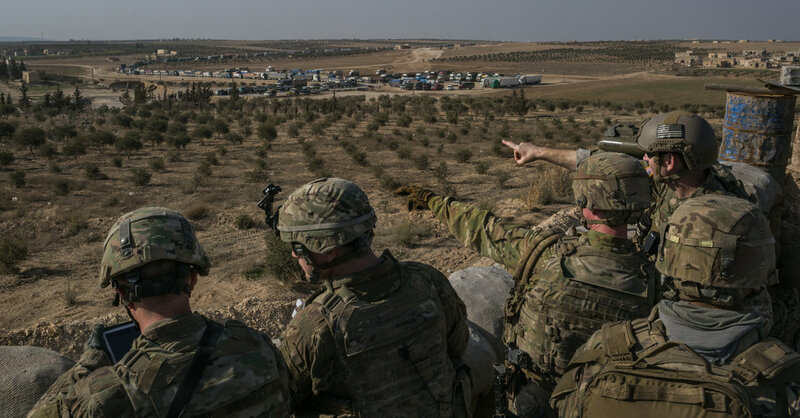 • On five trips to Iraq, Times journalists scoured old Islamic State offices, gathering thousands of files abandoned by the militants. • The documents that were unearthed reveal extreme brutality and detailed record-keeping.